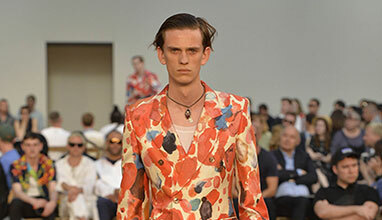 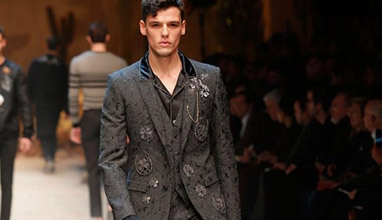 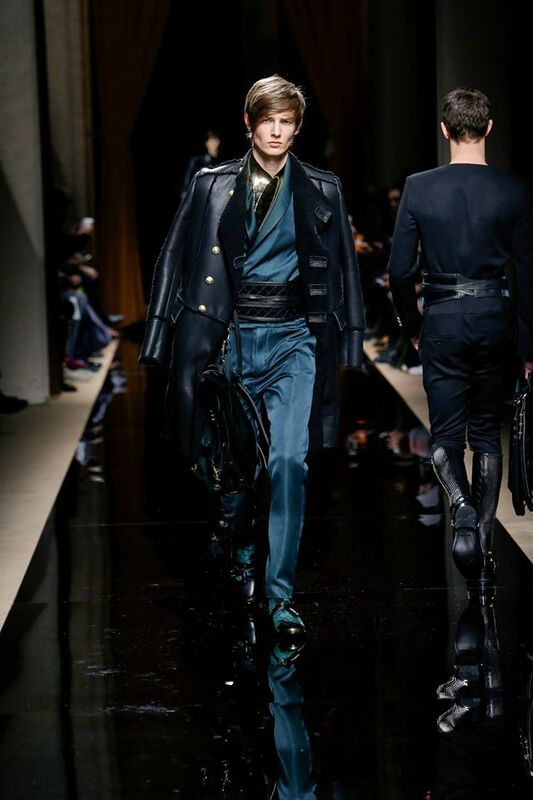 French fashion designer Olivier Rousteing presented his latest menswear collection for haute couture fashion house Balmain during the Paris Fashion Week. 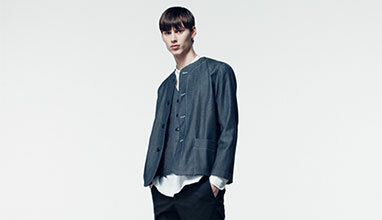 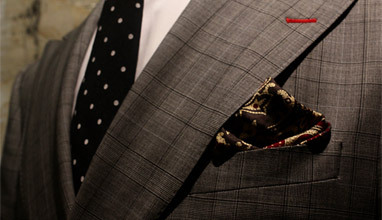 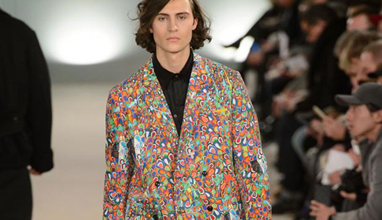 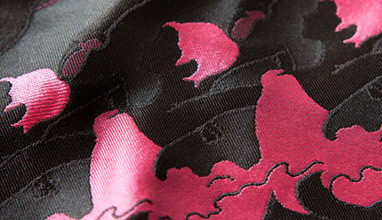 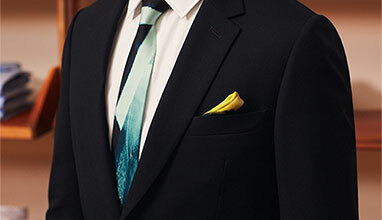 'Our last men's collection, for Spring 2016, looked back to legendary explorers and their adaptive manner of dressing. 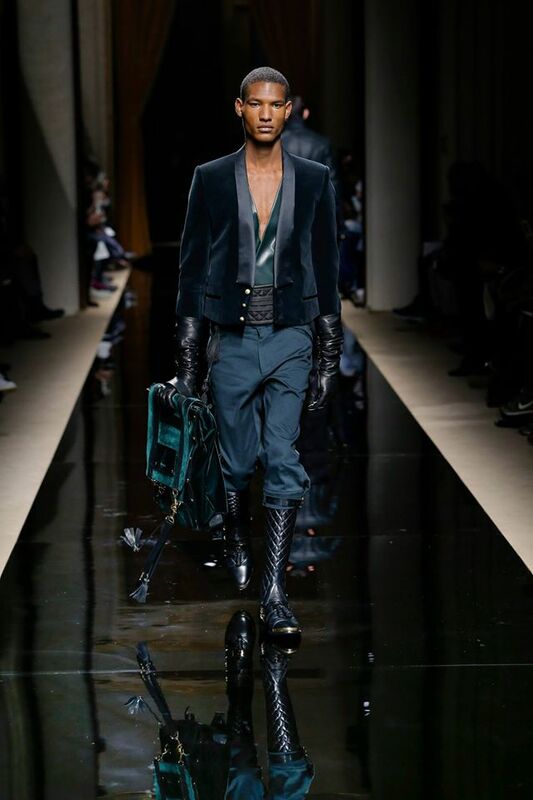 For next Fall's designs, my team and I continue to build upon that theme, imagining the mindset and styles of those adventurers, soldiers and scientists after they have returned home to Paris. 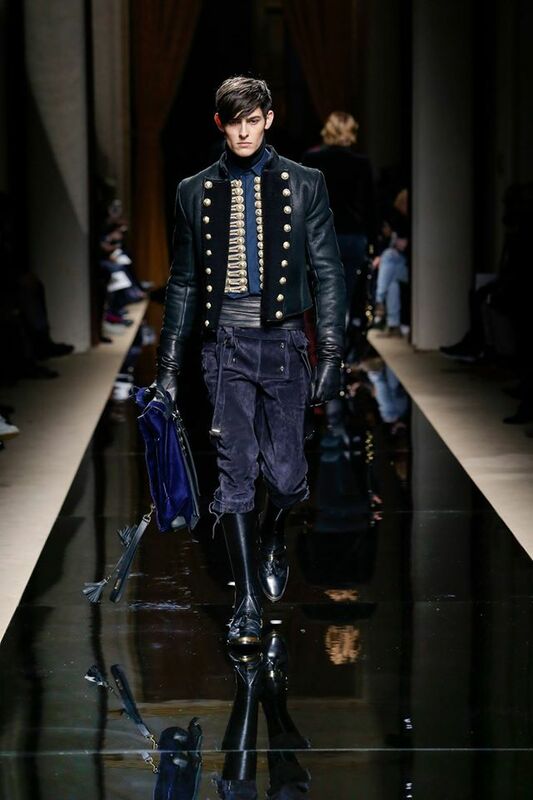 Behind our inspiration lies a renewed appreciation of Paris' role as the true city of light. 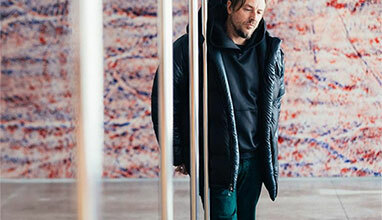 This city has a long and unique history of openness to and celebration of the best offerings from every corner of the world. 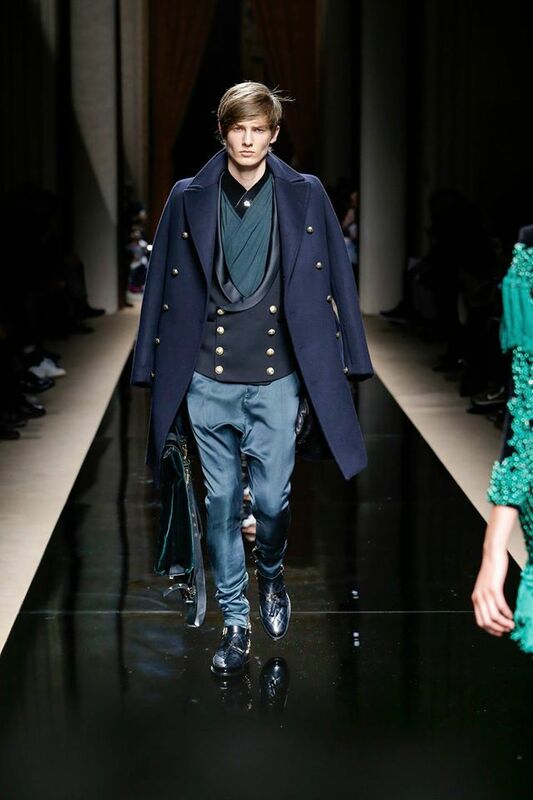 When past centuries' explorers returned, they excited Parisians with their discoveries, filled museums with what had once been unimaginable styles of art and challenged long-held conceptions with fresh, original ways of thinking. 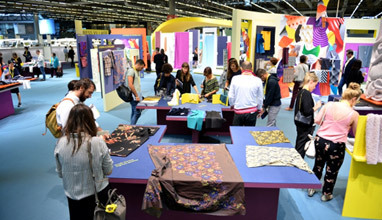 This singular eagerness to embrace a diversity of creations, cultures and ideas has, of course, continued over generations and centuries, lasting up to our present day - a fact that enrages intolerant minds both here and abroad. 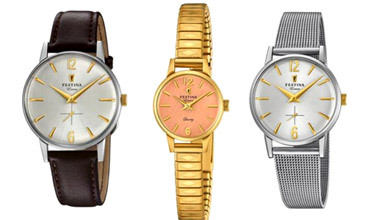 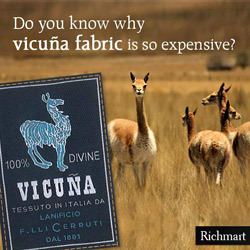 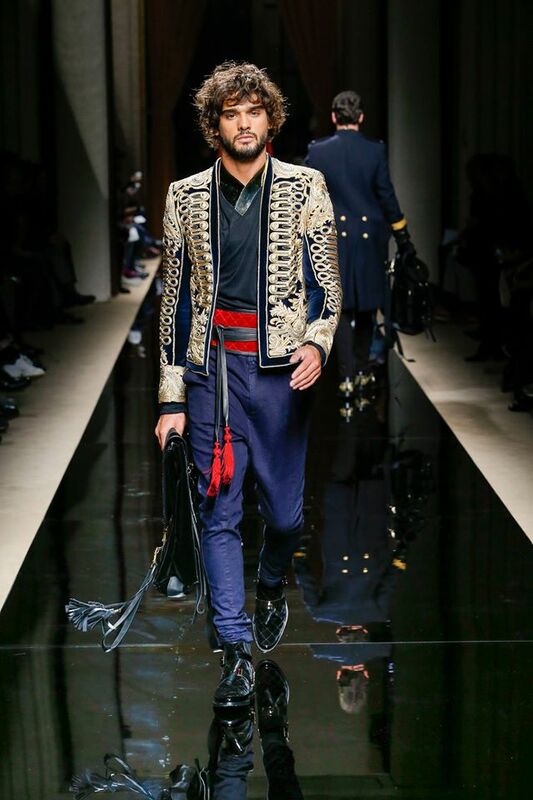 This collection, combining traditional French, foreign, aristocratic and military influences into a new, modern urban style, celebrates that inspiring tradition of openness and adaptation. 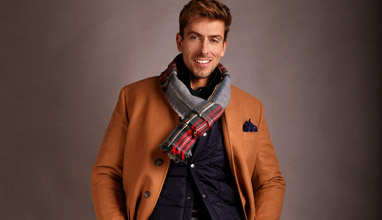 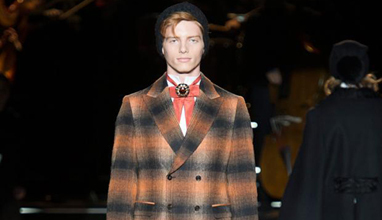 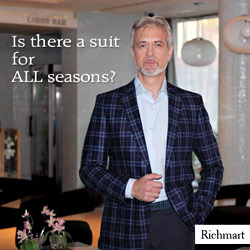 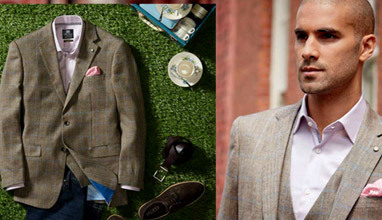 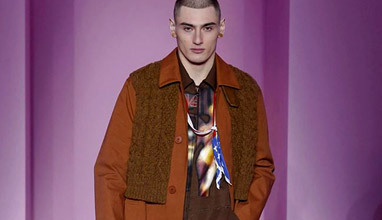 Scottish tartans, French Jacquards and Japanese wools are used for a variety of riffs on classic fraks, relaxed streetwear and cuirassier uniforms. 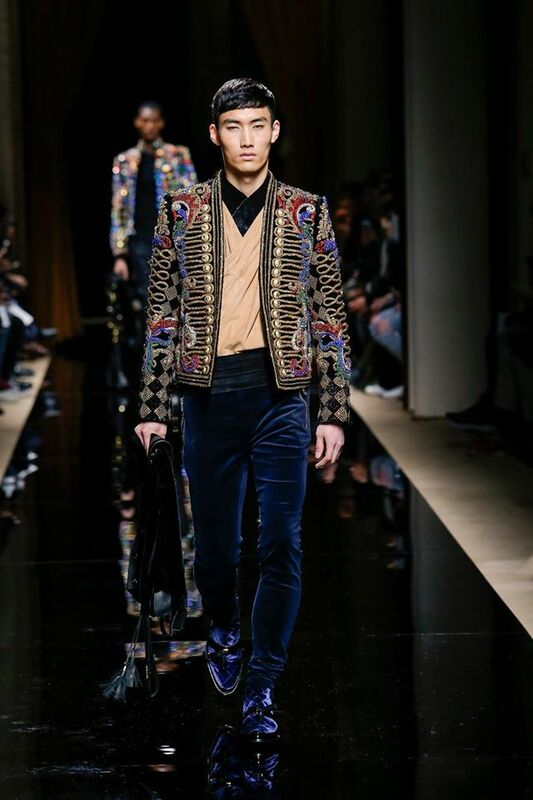 Balmain's ateliers ensure that the intricate embroideries, as well as the woven and quilted leathers meet the house's exacting standards. 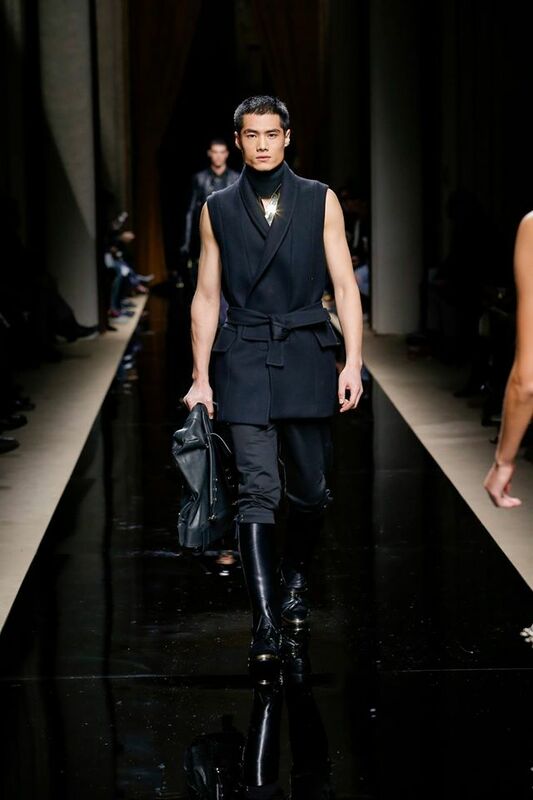 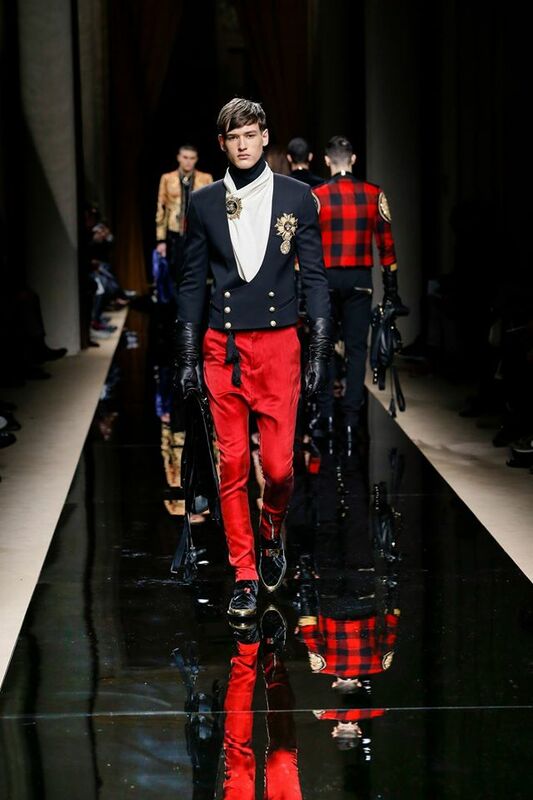 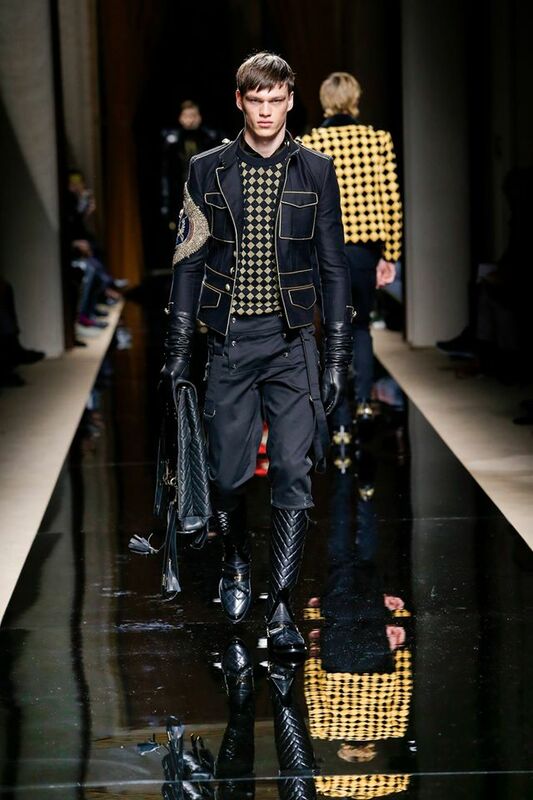 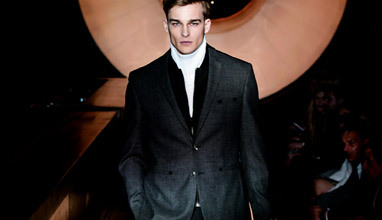 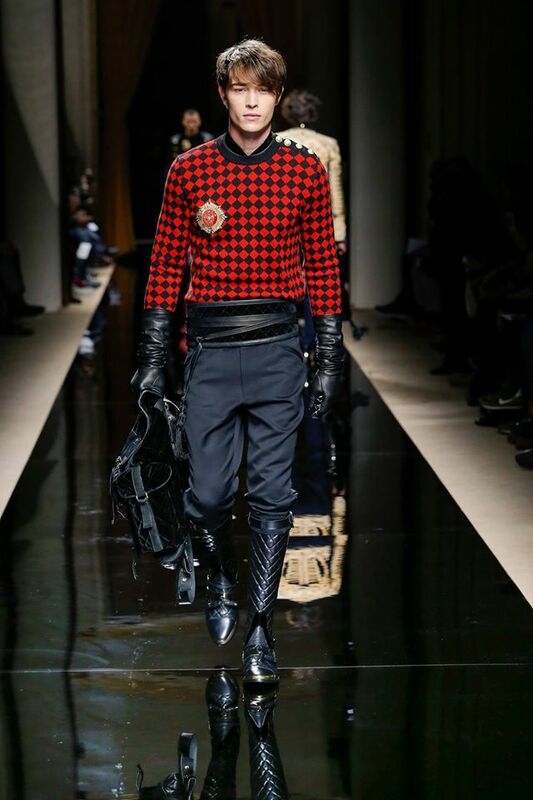 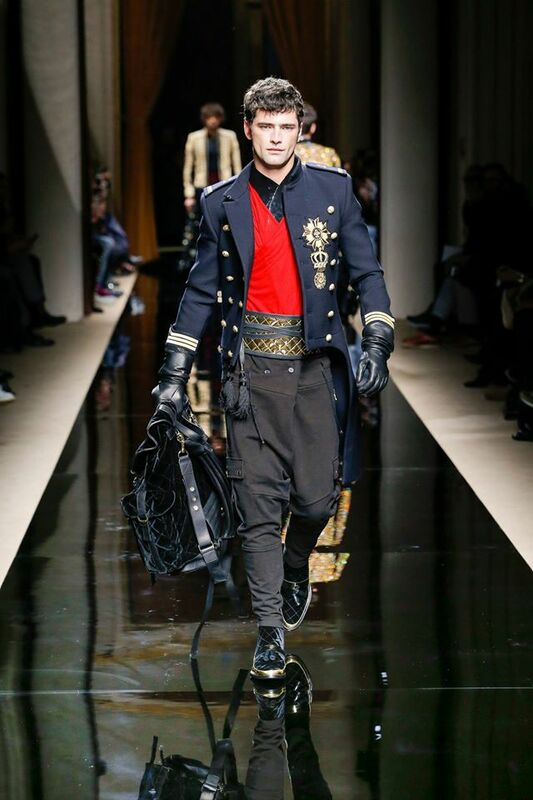 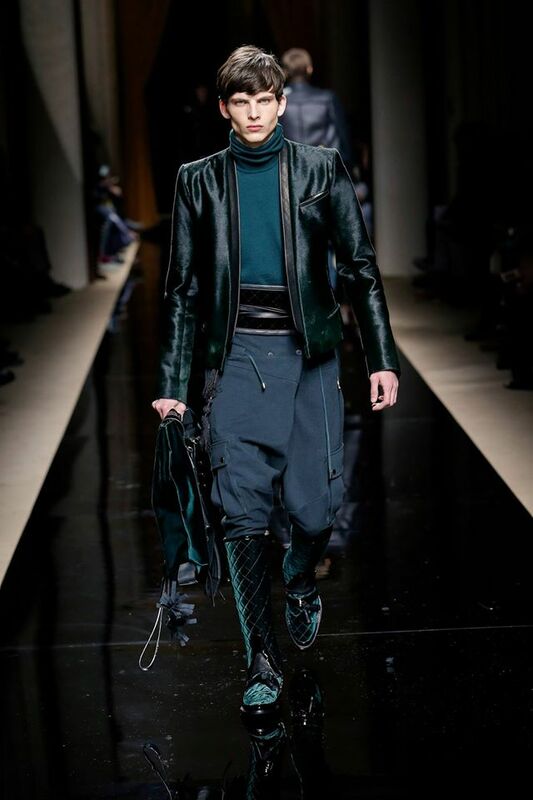 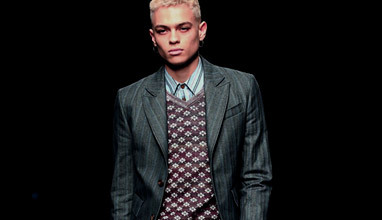 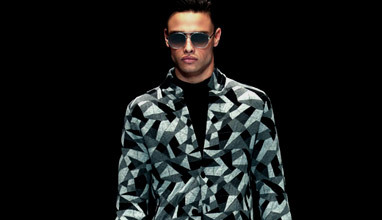 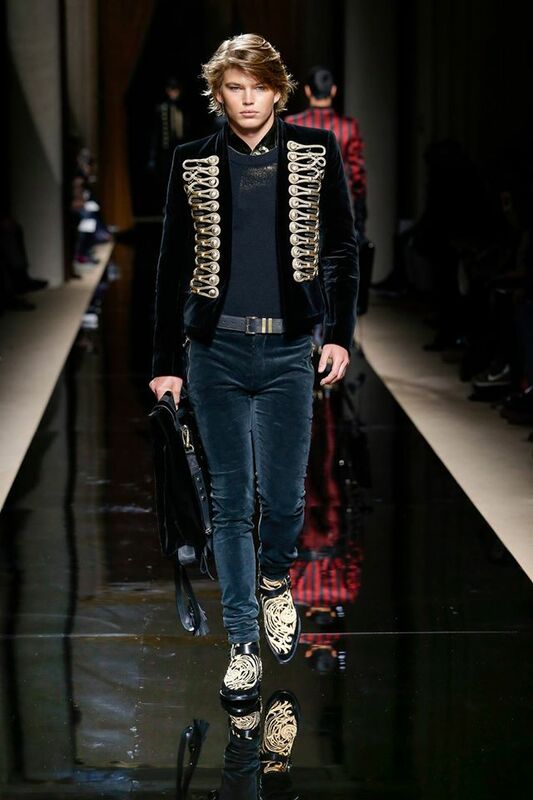 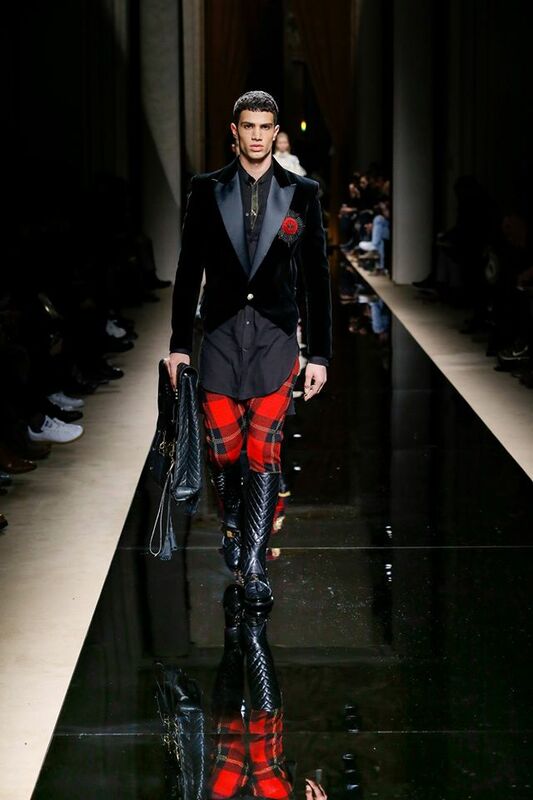 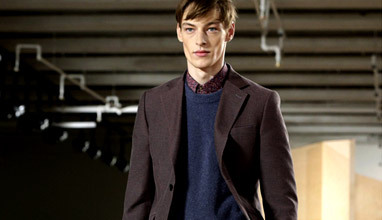 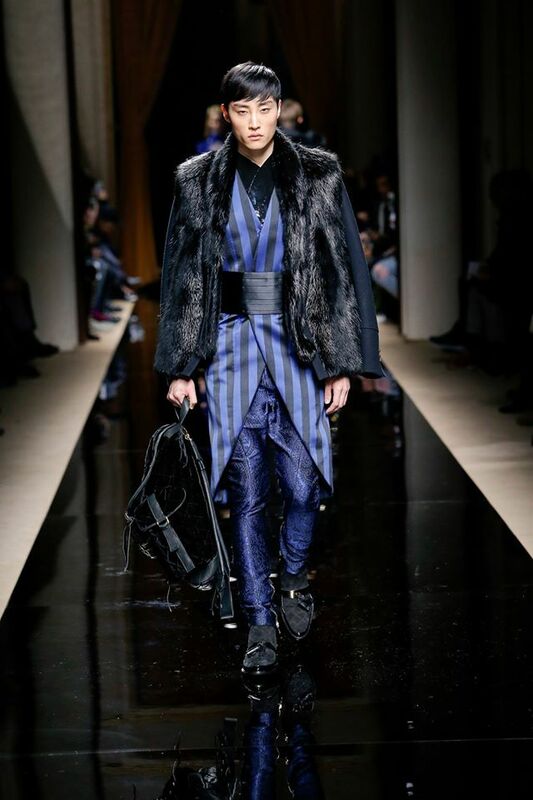 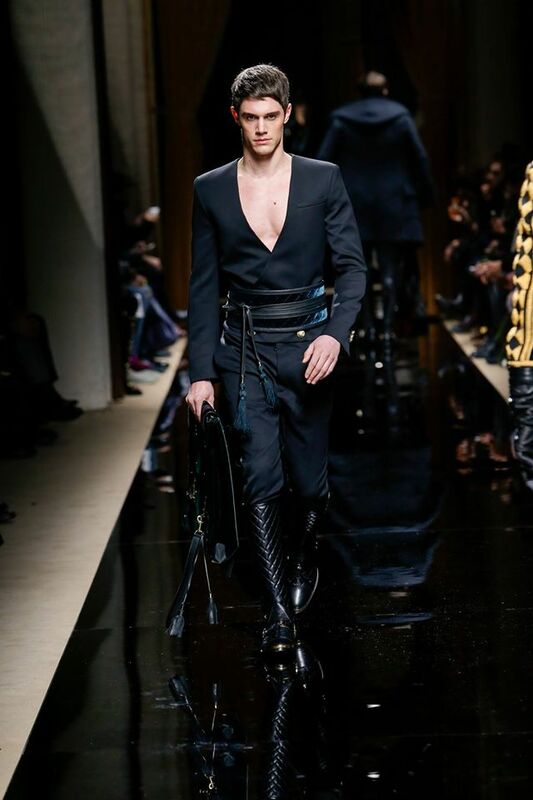 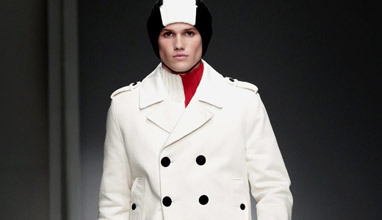 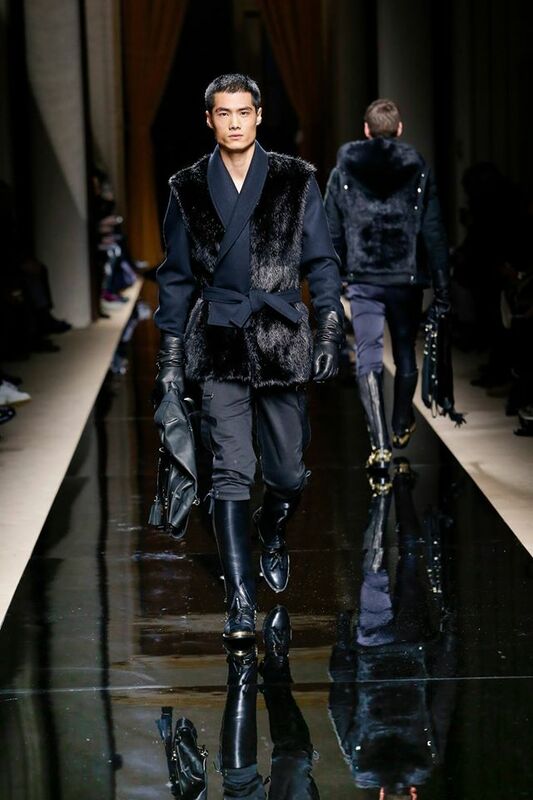 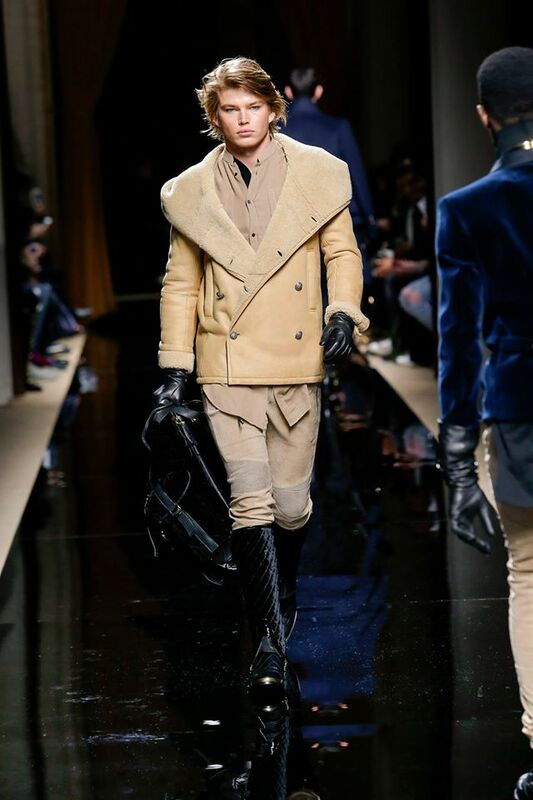 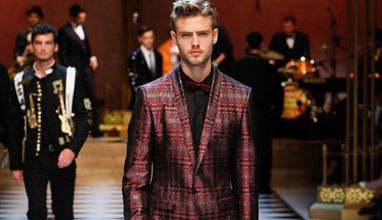 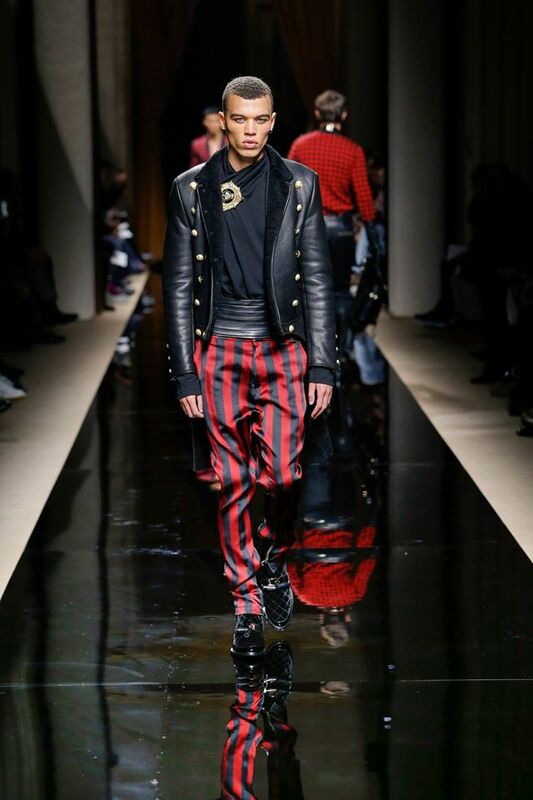 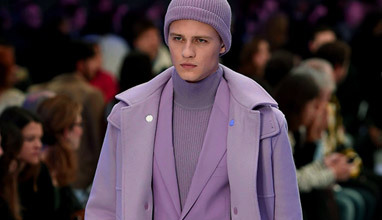 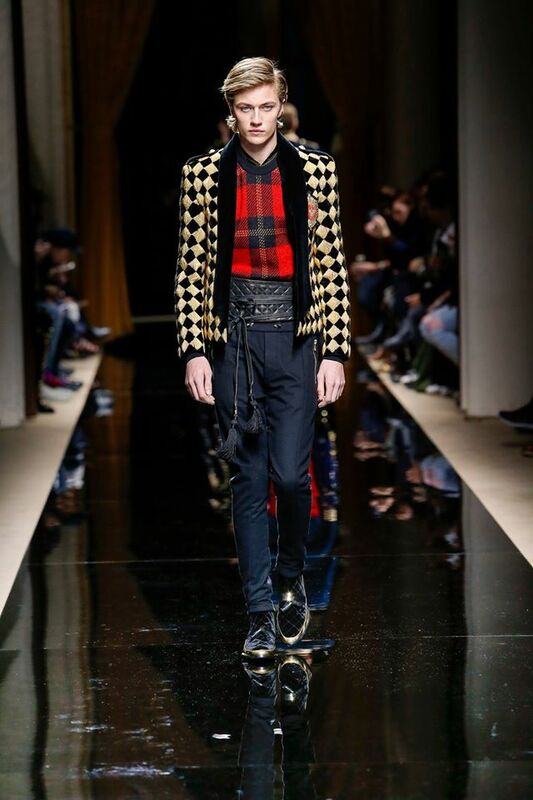 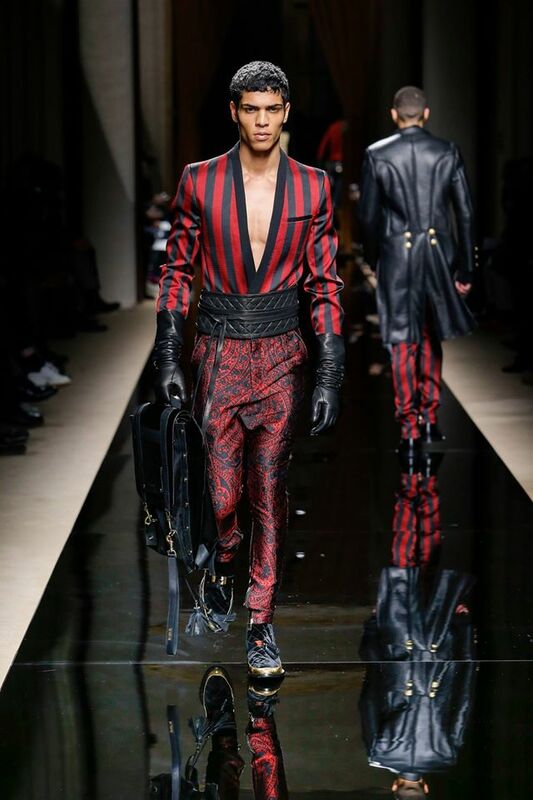 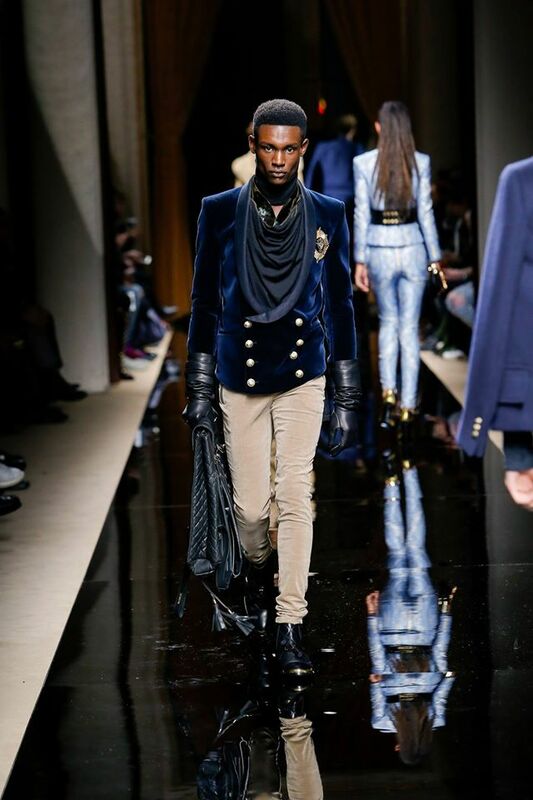 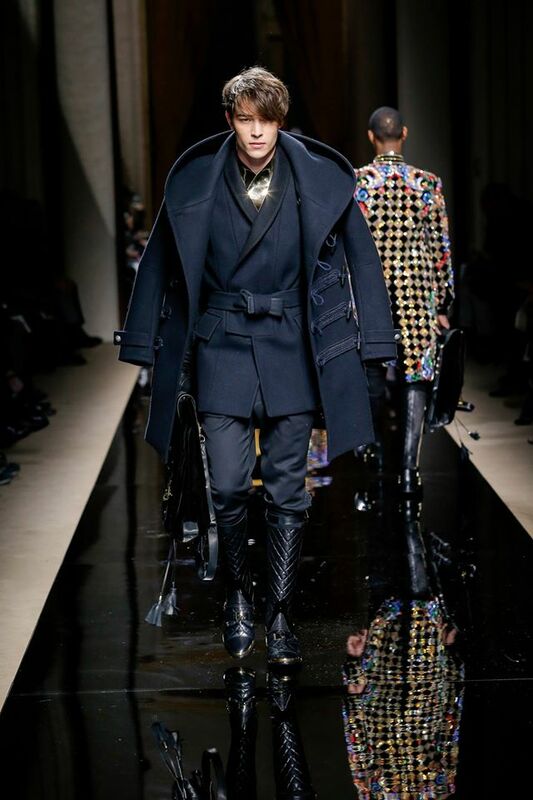 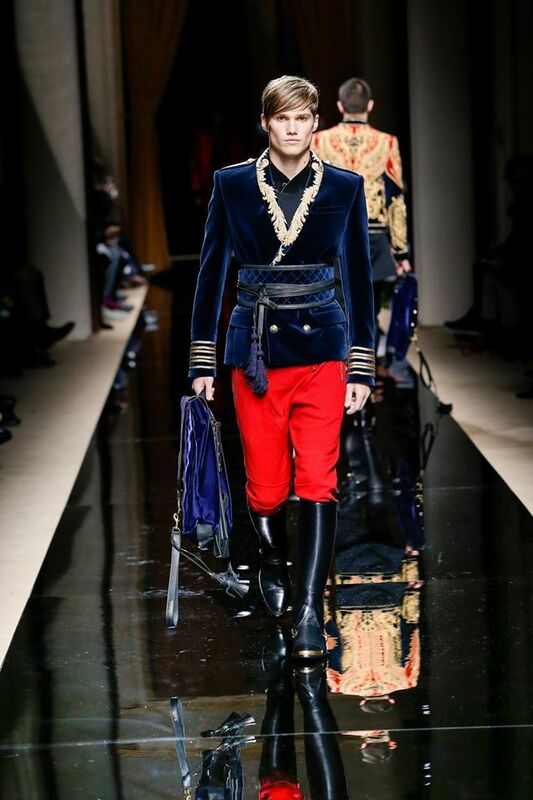 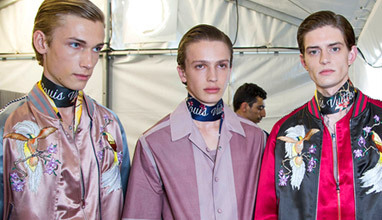 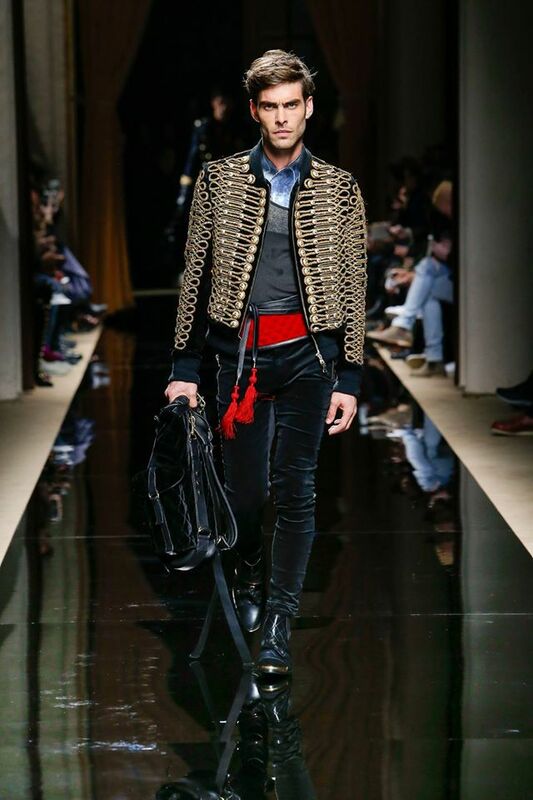 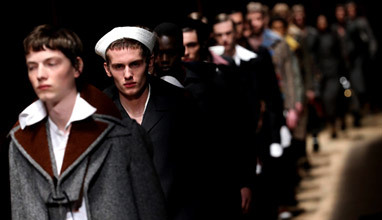 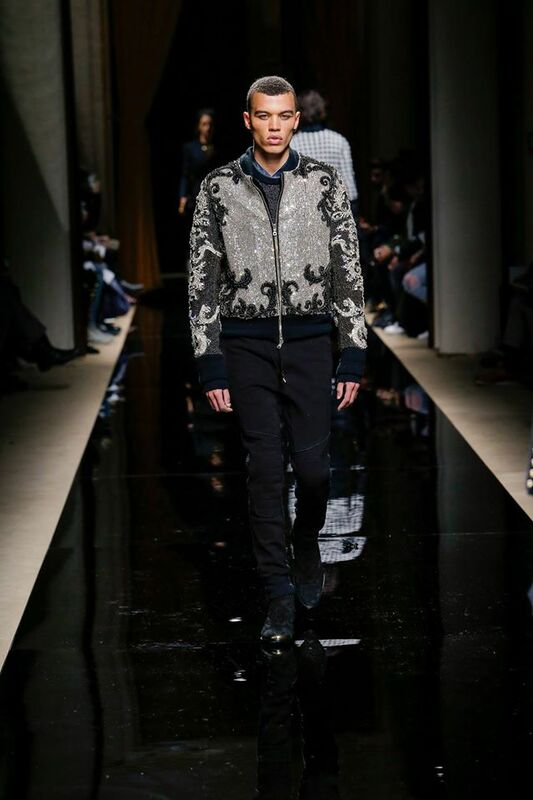 As the runway makes clear, Balmain's army continues to be made up of my generation's most stylish men, a diverse and inclusive group that easily blends these luxury, heritage and street influences into its own relaxed and confident manner of dressing', said Rousteing about Balmain Homme Fall-Winter 2016/2017 collection.